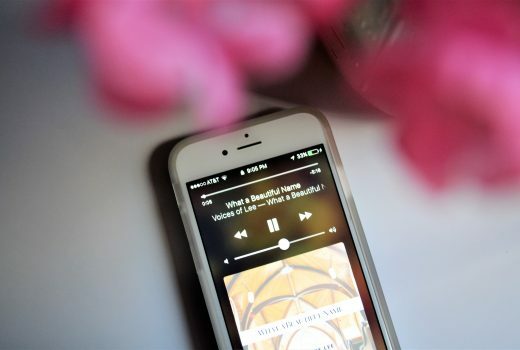 As I was blog planning, I was at a loss at what to do for my “Worship Wednesday” posts. I knew I wanted to do some fun lifestyle faith posts or a new series and God quickly brought the names of God to my mind. So often we forget how many names of God there are. We also don’t cherish His name like we should. I think partly because we don’t understand the meaning and power of those names. In high school, I went to a private Christian school and we had Bible class. As a senior, my teacher took us through the names of God. I had never really studied or heard all these names of God before so the semester was really interesting to me. Ever since then, I have loved knowing the meanings behind the names of God. They have always been in my mind and on my heart. As God recently brought them back to mind, I knew I needed to share about them. I don’t want to make these posts like a class but I want to give a little info on the meaning and just share some personal stories and thoughts about them. I thought I would go ahead and share the names of God I plan to share about. Today is just an intro to the series, next week we will begin! 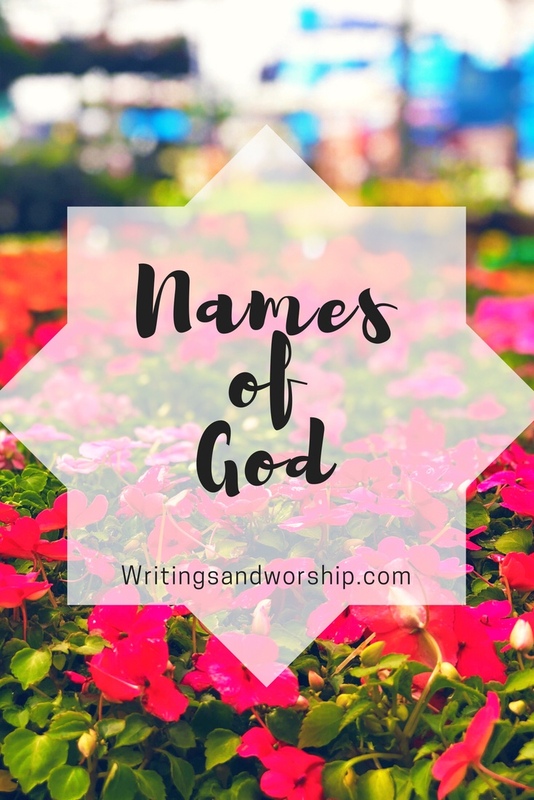 Have you ever studied the names of God? It is something that I have always been interested. I am such a word person so hearing and finding the info on the names of God is so special. The names mentioned above are all characteristics of God- His name speaks who He is. I hope this series is something you will learn from and look forward too, friends. Let me know which name you’re excited to learn about!